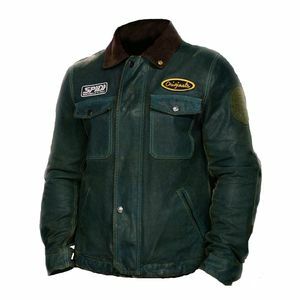 When Renato Dalla Grana founded a new motorcycle gear company back in 1977, he did so with the idea that he could fulfill rider needs, wants, and yet-to-be asked for requests at the highest level. 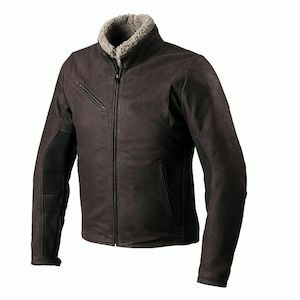 With Spidi motorcycle jackets, that is precisely the trajectory that his company would follow. 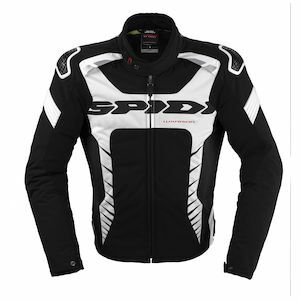 Throughout the evolution of the Spidi brand, they have continued to innovate and push forward the barriers of motorcycle gear safety, style, and functionality. 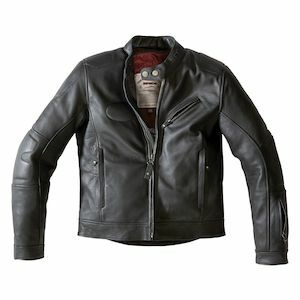 Looking for a sleek, stylish and forever in-style classic leather jacket to take for a scoot on your vintage bike? 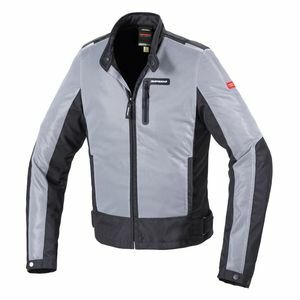 How about a super tailored, highly technical race jacket that is completely focused on getting you around the race track in record time? 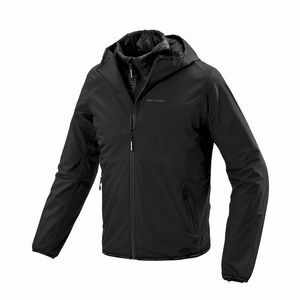 Or even an ardently defended, textile option that will give you the freedom to take on any set of weather conditions, no matter what the forecast has in store? 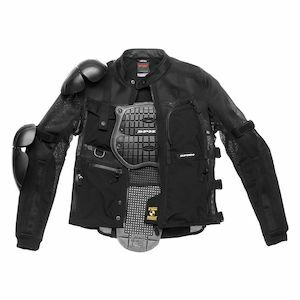 Motorcycle jackets from Spidi do all of those things without flinching. 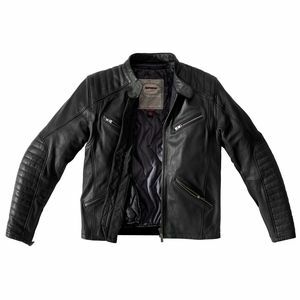 Constructed of the finest materials, by some of the very best design focused minds in the business, Spidi motorcycle jackets are as diverse, rugged, and ready to go as the multitude of riders who wear them.